View the Front Elevations and Floor Plans for Twin Lakes Models by Toll Brothers. 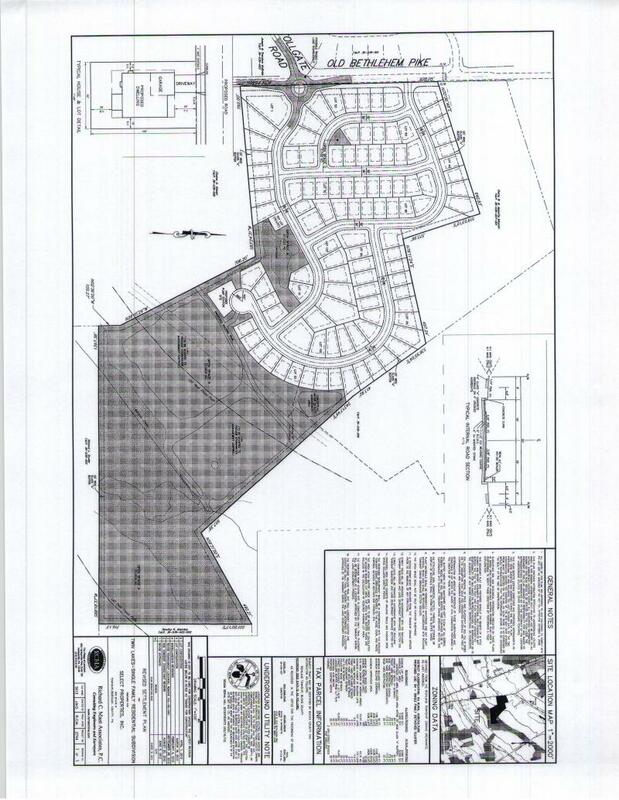 View the Price Sheet, Features and Site Plan﻿ for Twin Lakes Models by Toll Brothers. Located in the exceptional Quakertown School District. Home sites with scenic views of two ponds. · Single-family homes ranging from 1810 sq ft up to 2771 sq ft.
· Priced from the low to mid-$300,000s. · Home designs will feature open concept layouts. · Community will offer 107 home sites, averaging 1/3 acre. · Close proximity to many dining, shopping, and cultural venue options. · Easy highway access to 309, 476, 78. · Public water and sewer along with natural gas heat. Toll Brothers - America's Luxury Home Builder. ﻿The Twin Lakes Community is Richland Township’s newest single-family home community, consisting of 107 wonderful home sites.